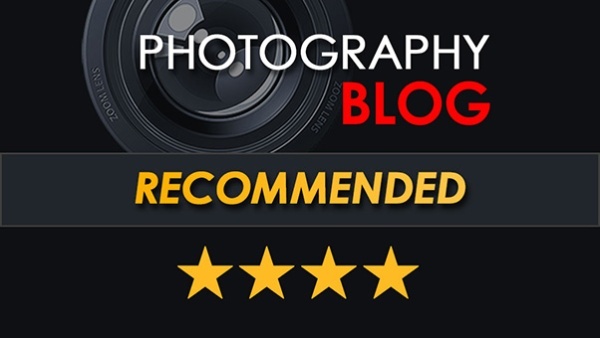 alaTest has collected and analyzed 258 reviews of Sigma DP2 Merrill. The average rating for this product is 4.5/5, compared to an average rating of 4.1/5 for other Camcorders for all reviews. People really like the design and portability. The image quality and size also get good comments, whereas many are less positive about the viewfinder and battery.